U.S. Sen. Ron Wyden will hold a town hall Saturday, Jan. 26, at the Madras Performing Arts Center. Sen. Ron Wyden will hold town halls starting this week in 12 counties throughout Oregon, including a Jefferson County town hall on Saturday, Jan. 26. Heading into the 12 town halls from Jan. 18-26, Wyden has held 920 town halls statewide overall since promising Oregonians that he would hold at least one annual town hall in each of the state's 36 counties. 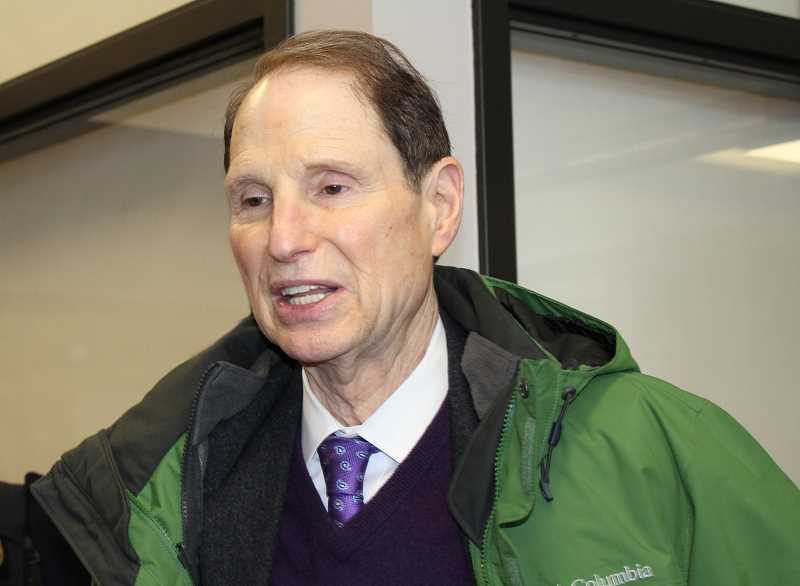 "Throwing open the doors of government and listening to the Oregonians I'm proud to represent is a must," said Wyden, who recently won a second-straight MVP award from the Town Hall Project for holding the most town halls of any senator in 2018. "These open-to-all town hall meetings allow any person to ask a question or share an idea. These conversations are part of what I call the 'Oregon Way' leading to solutions that work," he said. In Central Oregon, Wyden will hold a Crook County town hall on Friday, Jan. 25, at 6 p.m., in the Crook County High School Auditorium, 1100 SE Lynn Blvd., Prineville. On Saturday, Jan. 26, the Jefferson County event will be held at 11 a.m. at the Madras Performing Arts Center, 412 Buff St.
At 3 p.m., on Jan. 26, he will hold a town hall in Deschutes County in the Summit High School gym, 2855 NW Clearwater Drive, Bend.